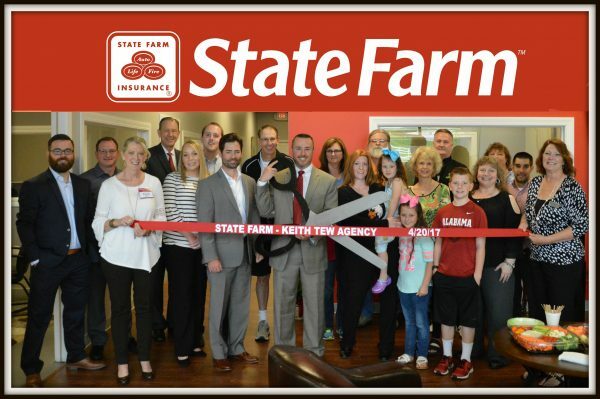 Like a Good Neighbor – Keith Tew is there – The Keith Tew State Farm Agency that is. Keith Tew opened his new Owasso agency on March 1, 2017 and is ready to help you and your family with all of your insurance needs. 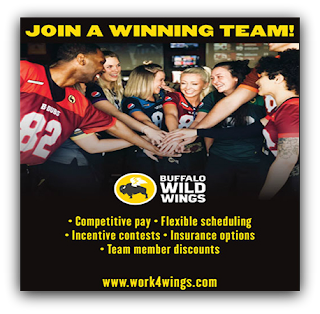 He and his team are committed to provide superior customer service and protection to their customers while also helping them reach their goals. 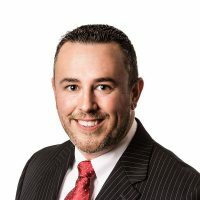 “By establishing ourselves in the community, we will develop a reputation of integrity, honesty, family values and as a good neighbor,” said Keith. Keith, a graduate of Northeastern State University, holds a Bachelor’s Degree in Business Administration. He previously worked as a Finance Manager, and enjoyed a long career in the auto industry, where he was well respected, exceeding established goals by providing financial services and insurance products to his customers. The Keith Tew agency is not just a place to find the best insurance around. The office also provides banking products such as auto and mortgage loans, credit cards, and deposit/retirement accounts in addition to insurance products. Taking off work to set up your insurance needs can be tricky and time consuming. The Tew agency hopes to help with that issue and is open extended hours- including Saturdays and evenings by appointment. Keith and his family moved to Owasso eight years ago. “I am firmly planted here with my wife, Jamie, and our three children; Gavin, Olivia and Sophia.” Keith said. He coaches his daughter’s soccer team and he and the family are all very active in various youth and community sporting activities at Northeast Elementary and at their church, Owasso First Assembly. The Keith Tew Agency is conveniently located in the Tyann Plaza Center, 9455 N Owasso Expressway, next to Los Cabos. They are open M-F 8:30am – 5:30pm, Saturday 9:30am – 1:00pm and evenings by appointment.